Millenium Mechanical is your one-stop-shop for Residential and Commercial Plumbing, Heating, Air Conditioning and all related services. 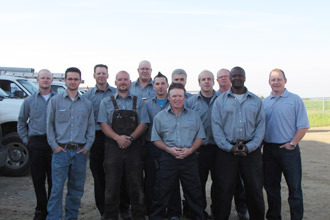 If you're having an issue, one call to Millenium Mechanical is all it takes to get the job done. The experienced service and installation team promises to give you top quality service. In fact, we are proud to say, ''We do it all!'' from fixing minor leaks to gas fitting and expert installations; excavating and earthwork to repairing underground lines. We are pleased to offer excellent customer service to our residential clients. We also love a challenge, so bring on those large industrial projects! 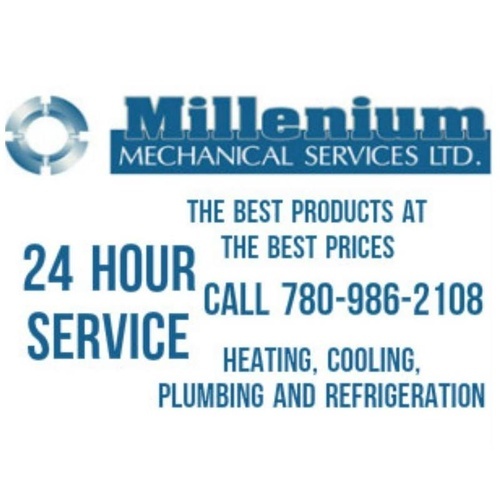 At Millenium Mechanical, the cost of your indoor plumbing, heating and cooling systems includes ongoing operation and maintenance. We also offer yearly maintenance packages to our residential and commercial clients.